Yellow Mellon sell kids fashion in their online store.They asked us if were would like to pick some items for reviews and we chose the following. 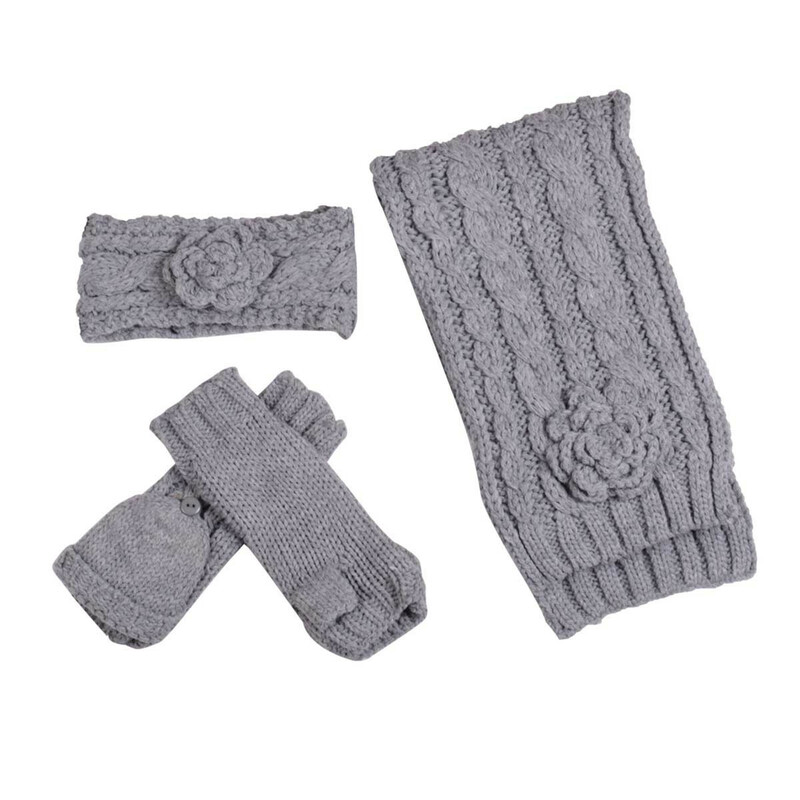 Minx Grey Headband, Gloves And Scarf Set Grey £10.99. The gloves are very cute and go from fingerless to mitten and the scarf is a nice length and a fairly thick knot, The head band however has no elasticine and would not even fit a 2 year old. Such a shame it was so cute. The G funk jeans I received for my son are no longer for sale at Yellow Mellon but they were totally stiff like cardboard, despite lots of fabric conditioner and several washes they had no give and he refused to put them on. We had better luck with the very cute nighttime onesie which was snuggle and comfy and my daughter adored. They have some little girl animal print onesies too. Not really ‘our style’ but funky nevertheless! This si also no longer for sale. They seem to have a quick stock turnover. We also got some cool harem leggings in black also no longer for sale . The prices are reasonable enough, a little dearer then the supermarket but our experience was definitely mixed. I would say its a store for quite ‘grown up’ dressing little kids. I do love these though!